Delivering safety, security and years of trouble free service, Garador’s steel Up & Over garage doors have long been a top favourite across the UK. Unlike canopy Up & Over garage doors, retractable doors are designed in such a way that they are really easy to automate with an electric operator. 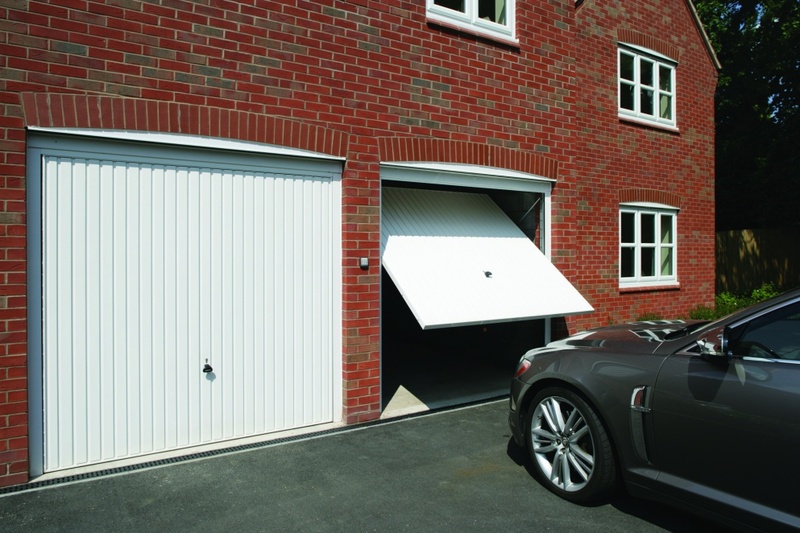 Retractable gearing means the door panel opens on horizontal tracks running back into the garage. They can be easily automated with a GaraMatic electric operator so the homeowner can open their garage door by pressing a button on a hand transmitter. GaraMatic operators are expertly engineered to ensure fast and smooth opening and the hand transmitters incorporate bi-directional radio signals which are heavily encrypted for high security. 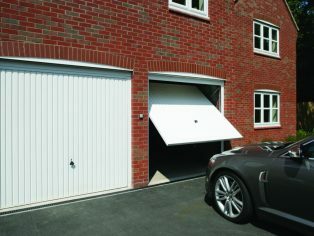 Garador’s retractable Up & Over doors also come in a wide choice, of designs, colours and finishes.